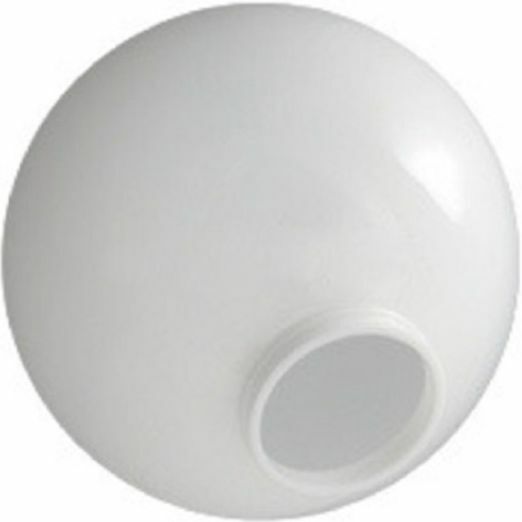 Globes are 10 inches in diameter with a 3.91 inch outside diameter twist lock neck with 3 notches and are made to be used with a 4 inch inside diameter twist lock neck fitter. 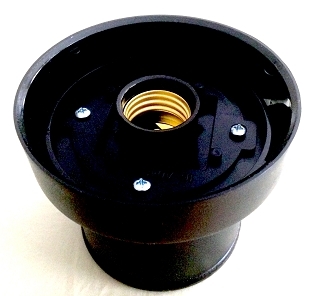 Globes are one piece, injection blow molded, water and shatter resistant with UV inhibitors. If your existing globe's neck is larger than 3.91 inches this will not work with your fitter. Please see diagram. We have ordered from Lamp Post Globes before. This was a replacement for one of our older globes that had been damaged by a falling limb. We've always been very satisfied with these products. Easy order. Just what I needed to replace broken globes in the complex. Very good globes, exact fit and color. Prices and free fast shipping are five star!